New to LinkedIn, but interested in using it to its full potential? 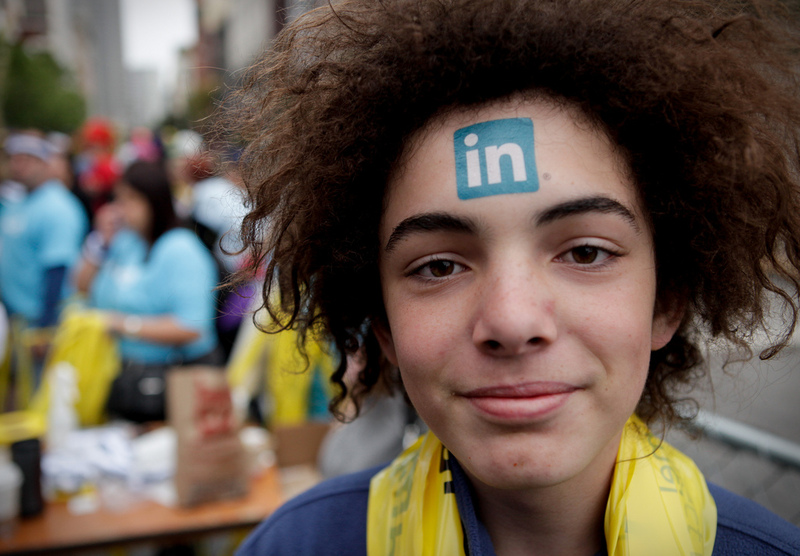 Here are some tips and tricks to optimize your LinkedIn profile. Including a picture is an important rule for any social media site. A picture will give people something to relate to, because no one really wants to connect with a faceless man or woman. The picture you include, particularly on LinkedIn, should be clean and professional. A picture will help new people find your profile as well. While this may seem like a no-brainer, profile completion is extremely important. Many LinkedIn goers never fully complete their profile, but for the best chance at making beneficial professional connections, it's really a must. For this reason, don't leave your profile until it's 100% complete. For the best results from LinkedIn, it's a good idea to adjust the settings on your profile to make everything public. Contact information will only be visible to connections, but all other information should be visible to the public eye. If it feels uncomfortable having your personal life in the public eye, simply treat LinkedIn like a professional resume and avoid including any private or personal history. The most important part of success with any social networking site is taking advantage of connections and getting them to take an interest in you or your content. Begin this process by connecting every active e-mail address you use to the profile, making it easy for any e-mail connections to find you that way. Afterward, send invitations out to potential connections to build your network. From this point, it's all about networking with various people on a day to day basis. Jason Hartman believes in the importance of becoming an expert in your niche, and groups are a great way to accomplish it. Groups are effective tools to mark yourself as an expert in a niche and to provide access to a plethora of potential connections to grow a large network. To take full advantage of groups, join as many as possible within your niche. This will also make your profile rank higher in LinkedIn's search results. LinkedIn provides an update option at the top of the profile page. Whatever updates you post will show up in your connection's news feed. Stick to professional highlights only, and try to update daily or a few times a week. Do one of your connections a favor, and recommend them. Good will usually results in good will, and you may receive not only their appreciation, but a benefit in return. Often users who recommend other users receive positive feedback and other recommendations in return.